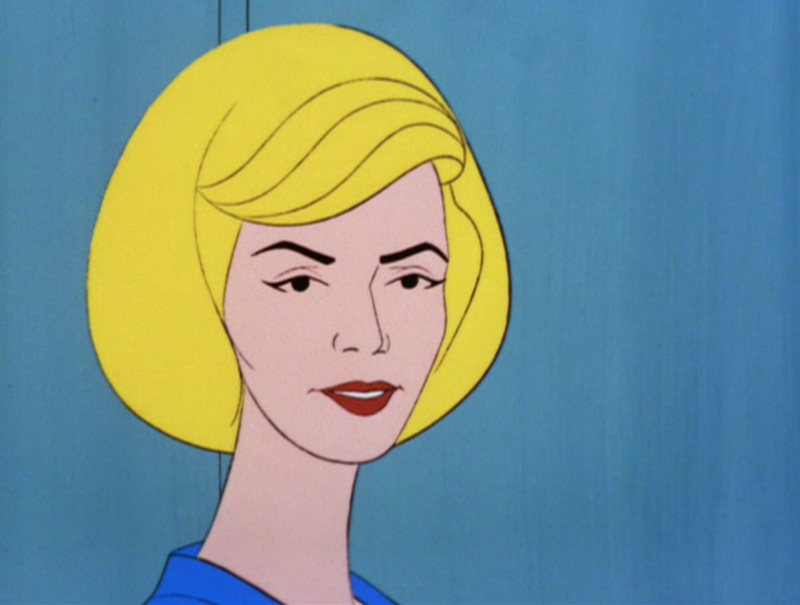 Nurse Christine Chapel (Voice by Majel Barrett). 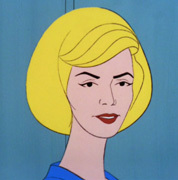 Although the character of Nurse Chapel appeared in only nine episodes of the animated series: "Beyond the Farthest Star", "The Lorelei Signal", "The Survivor", "The Magicks of Megas-tu", "Mudd's Passion", "The Terratin Incident", "The Ambergris Element", "The Pirates of Orion" and "Albatross", she was the main focus in "Mudd's Passion". Chapel didn't appear in any second season episodes at all. Majel Barrett portrayed Nurse Chapel in the live action Star Trek series as well, and she also provided the voices for several other characters in the Animated Star Trek series including Lieutenant M'Ress and the voice of the ship's computer.